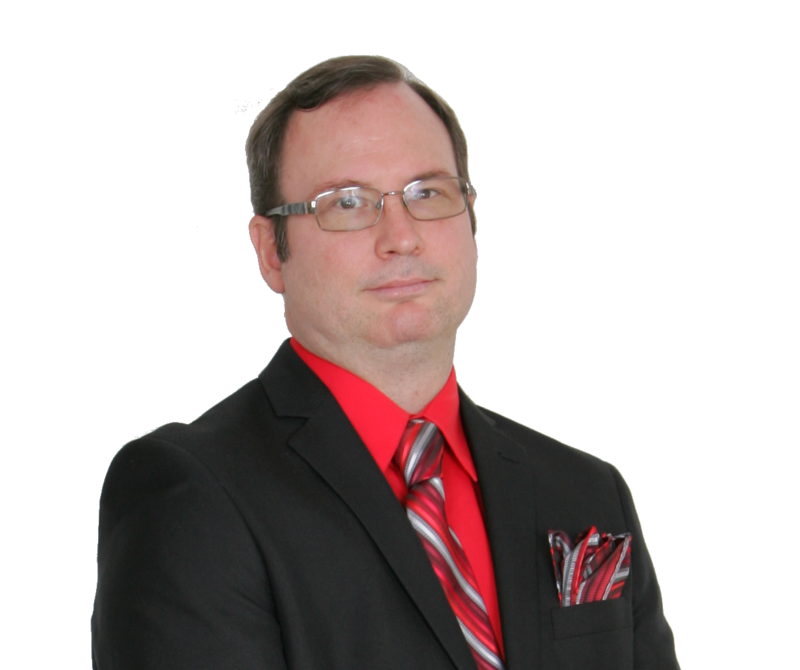 As managing broker/owner of Homexpo Realty Michael leads a diverse team of handpicked agents in Central Florida. Michael enjoys scuba diving, traveling and spending time with his wife Jennifer and their 8 children. Michael’s philosophy as a broker is simple, the customers needs always come first and a company is only as successful as its people. It is this philosophy that attracts agents and customers alike.